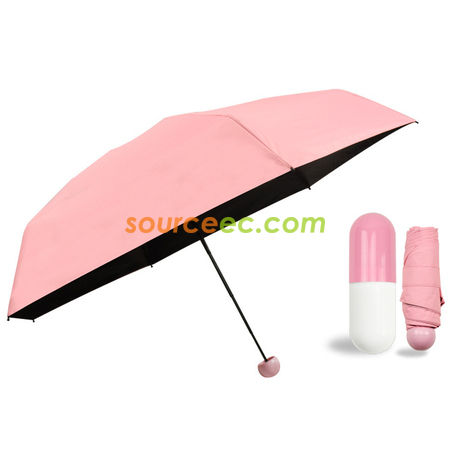 Ultra Mini Umbrella -- Folding size is 7 inch. Small enough to keep it in your purse at all times. You can even put it in your pocket if you like. You will never caught in the rain. 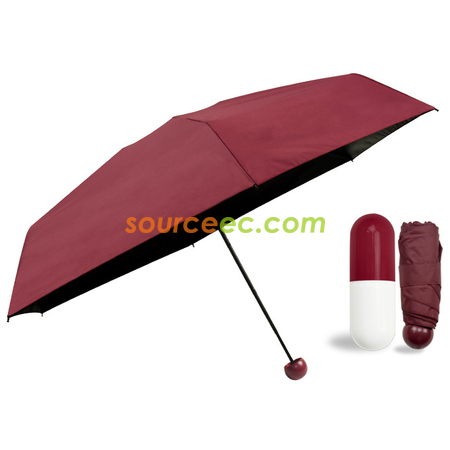 An-ti UV Umbrella -- The high-tech nano polymer compound in the outermost coating layer to prevents 95% of the UV. Excellent heat insulation effect ensures you every comfortable traveling in hot weather. 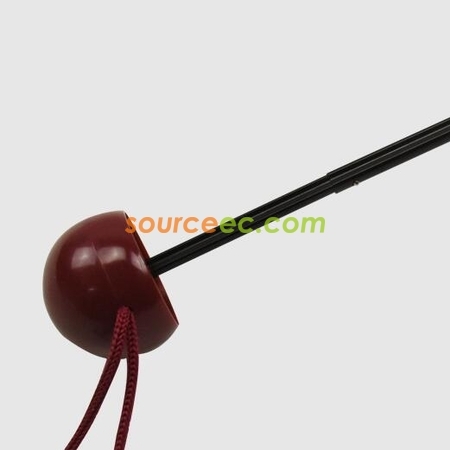 Super Light Umbrella -- Imported fibrous material umbrella frame, can be bent 180 degrees, six umbrella skeleton, honeycomb hexagonal-shaped design. Built in super lightweight aluminum umbrella stand. Only 200 grams. 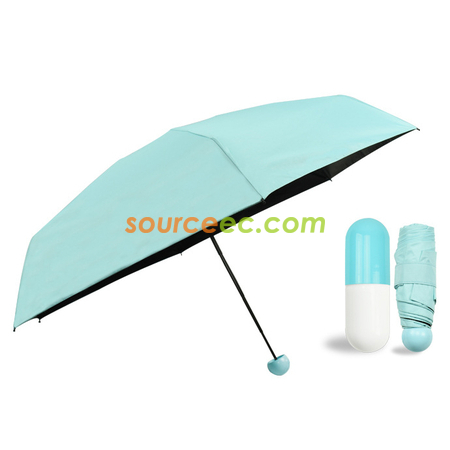 Creative Capsule Shell -- It is small enough, do not take up too much space and you can put in your bag or purse whether it rains or not. So light, so mini and so pretty. 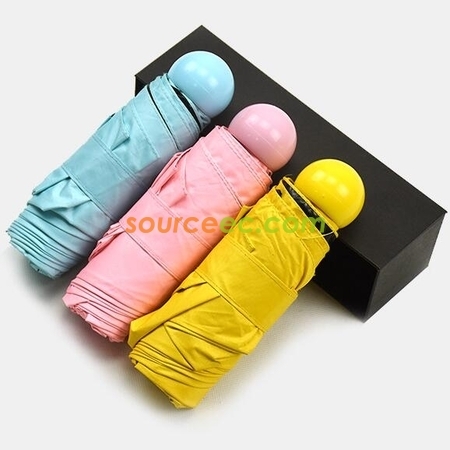 Stylish Umbrella, Great Gift Idea -- Buycitky portable umbrella has been popular in Asia. Even some stars are using it and recommend in their blogs. Today we recommend it to you and valuable gifts are available if you choose it.